RENTOFFICES.IN - Office for rent in Lower Parel west,Commercial Properties on rent in Mumbai. Office for rent in Lower Parel west,Commercial Properties on rent in Mumbai. 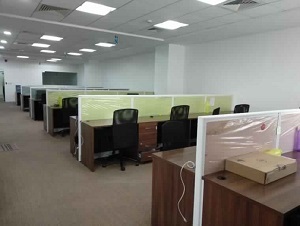 5000 sq ft Rent office space in Lower Parel, Indiabulls . 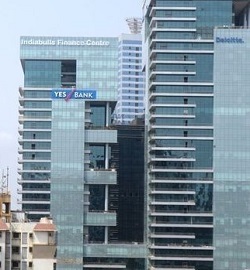 Acess office space on rent in lower parel ,indiabulls at Mumbai@ 5000 sq ft unfurnished @ Rs 165/ per sq ftrent the best commercial building/space in west lower parel ,with world class faclities at lower parel mumbai ( indiabulls)commercial/properties for rent in lower parel indiabulls one. Commercial Office space for Rent in Business Arcade, Lower Parel (elephiston road), Mumbai. Single floor Office Space for Rent in Business Arcade, Lower Parel , sq ft 3195 ﻿mnc deal at Mumbai lower parel commercial space within Business Arcade, rent @ ₹115/per sq ft close to railway station ,good for mnc office or back office small/large business/space for corporations (IT/ITeS) glass faced tall commercial building/space near India-bulls, south Mumbai ﻿@!! 1250 sq ft Lease Commercial Office space in Lower Parel, ﻿fully furnished ,with 9 work stations 1 confrence room ,2 cabins reception area washrooms for ₹﻿165 per sq ft /Rent commercial offices in Lower parel, kamal mills unfurnished ₹﻿ 140 per sq ft / 2﻿ $ per month ,Office Space on lease in Lower Parel ,commercial/office spaces for rent in Lower parel , South Mumbai .Call Now Immediate Deal Assured !!! +91 8108098760 Unit options Avaiable !!! Office Space on Rent In Lower Parel ,Mumbai . 3000 sq ft Office Space for Rent in Lower Parel, Mumbai ﻿In ﻿Trade World,kamla mills,₹﻿120 /- per square feet Lease Commercial Office space in Lower Parel, at Senapati Bapat Marg ,lower Parle (W) ,+ 4 free Parking get office for rent in west of lower parel ,2000 sq ft / 1000 sq ft / 1500 sq ft furnished / unfurnished space in kamla mills, trade world,Mumbai # unit options many call now + 91 8108098760 all under one roof . 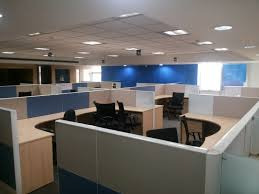 ﻿5000 sq ft ﻿commercial/office on rent in kamal mills lower parel,rent furnished commercial space in lower parel west ,plug n play,well furnished with modern faclities like air conditioner /kitchen / pantry workstations /cabins/ acquire Office/Space on lease in Lower Parel 800 sq ft / 1000 sq ft / 2000 sq ft / 3000 sq ft within commercial building ,South Mumbai , lower parel,﻿ Call Now immediate Deal Assured + 91 81080987603200 sq. ft.
latch﻿ office for rent in lower Parel in commercial building, 7380 Sq. Feet at ₹ 1﻿050000/ fully furnished with 45 work station excellent ceo cabin,meeting room ,reception raea etc !! with good view + 2 Washrooms,reception area conference room etc get on rent beautiful commercial property on lease in lower parel, in glass façades building,Mumbai # Call Now Immediate Deal Assured !!! +91 8108098760 Unit options Avaiable !!! ﻿Rent Commercial office space in Lower PArel ,South Mumbai For Rent office space in Lower Parel, Lease Commercial Office spaces in Lower Parel ( West ) - South Mumbai. Office/space / IT Park for rent in Lower Parel in Commercial Building In Mumbai . Fully furnished Commercial office space for rent in Lower. Office Space for Rent in Lower Parel, Mumbai ﻿fully furnished carpet area of 3,875 sq. feet and a built-up space of 4,770 sq. feet Rentals at RS 739,350/ which includes a terrace additionally. office space for rent in Lower Parel in accessible,well furnished with 42 workstations, 6 cabins, a conference room and its own private lavatory. full time security, two lifts reserved car parking Moreover, the commercial property is well connected to main roads and is within a brief turn back from Lower Parel Station commercial proeprty for rent in lower parel -Mumbai Unit options available !!! Beautiful office space on rent in Lower Parel,Mumbai lease 2500 sq ft commercial office space for rent in lower parel west, within commercial buildings.Rent @ Rs 350000 per month for this office space with 2 free car parks at south west lower parel,Mumbai city close to railways and lodha suprmus building. acquire on rent fully furnished office + 28 / 30 work station ,4 cabins ,conference room, washroom etc. Small office space for rent in Lower Parel, Mumbai Rent 1000 sq ft office space @Rs 165000 monthly rent fully furnished at lower parel,with 24 work stations, pick commercial properties ( office space ) on lease lower parel ,Mumbai with free car park close to lower parel station unit options for 800 1000 1500 2000 2500 3000 sq ft 5000 sq ft 8000 sq ft 15000 sq ft and more . ﻿₹ 2.0 Lac @ Commercial Office Space on rent in Lower parel Mumbai, 2700 sqft Rs 75 per sq ft Get for rent office space in Lower Parel,High Street Phoenix , ready to move in main road facing ample sunlight vastu approved ,close to railway station with work stations, cabins ,reception area etc ,South Mumbai. Commercial Property on rent in Lower Parel West,Mumbai. Mumbai Commercial property for rent in lower parel , south west city Mumbai 1500 sq ft Rent ₹ 22000/- for lease this commercial office space in lower parel west ,in glass face building close to railway stattion , unit options in marathon icon,kamala mills ,lodhas supremus,indiabulls,Naman-midtown,phionex high street ,peninsula business park. 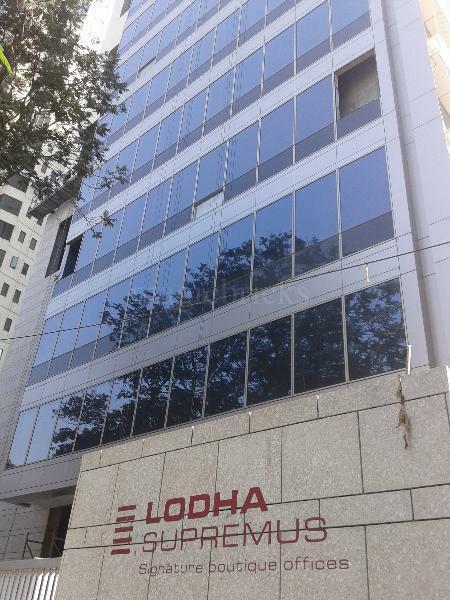 Office space on rent in Lower parel,lodha supremus small unit of 735 carpet bareshell ₹ 160 per sq ft lease this commercial office space on rent,on as it were is basis at mumbai close to railway new commercial glass face buildings within Mumbai. Office space for rent in Lower Parel.Mumbai.